Reasons to Stay Alive has been chosen as one of the 2018 Reading Well books. 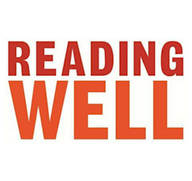 The aim of the Reading Well scheme is to combat mental health stigma. 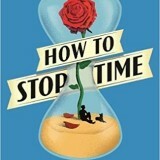 There are some wonderful books on the list including: Cathy Rentzenbrink (A Manual for Heartache); Sathnam Sanghera (The Boy with the Topknot); Ruby Wax (A Mindfulness Guide for the Frazzled). More info can be found here.